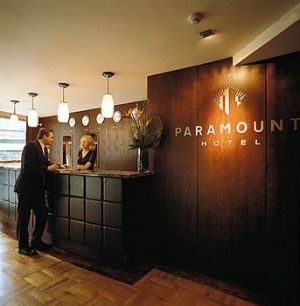 Another landmark in Irish hospitality, the Paramount hotel is a new and cosmopolitan hotel opened in 1999. having an accommodation of up to 70 bedrooms ensuite with rich textures, smooth shades, all in room facilities offering the perfect mood to sit back relax and let yourself be pampered by the warm Irish hospitality. 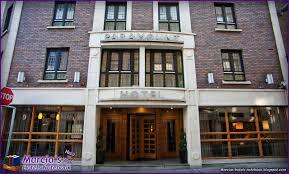 The boutique Paramount Hotel is in Dublin's Temple Bar district, 500 m from Dublin Castle. 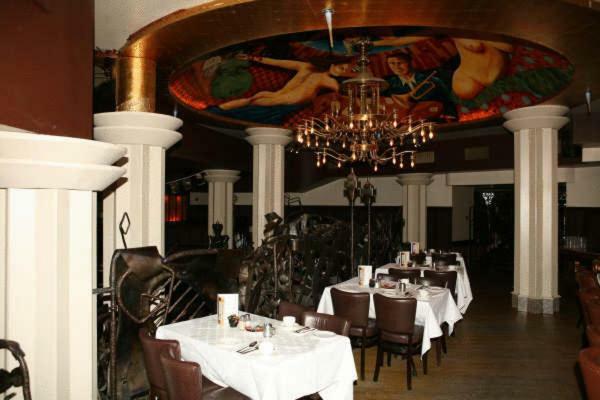 It offers stylish rooms designed in a 1930's theme, free Wi-Fi, a bar and nightclub. The Paramount 3 Star hotel in Dublin City Centre is in Temple bar. Temple bar is the ideal location for all yoiur business, leisure and city break needs. 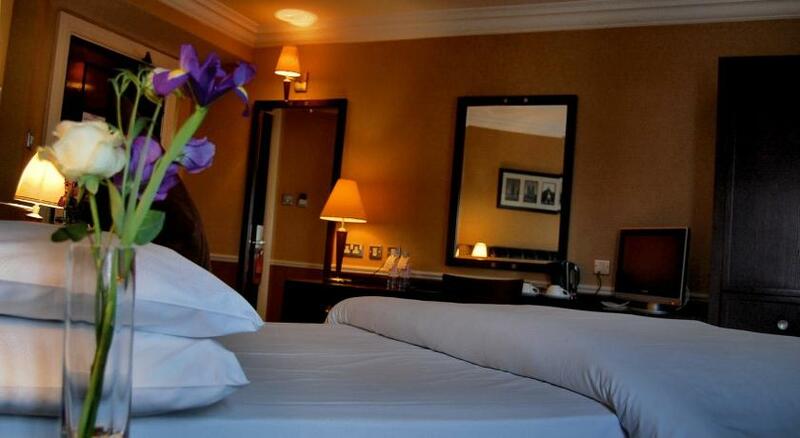 The boutique Hotel Temple Bar is within walking distance to all major tourist attractions , nightlife, bars, restaurants and public transport links to suburban Dublin and the rest of ireland. At the Paramount Hotel Dublin we offer live music every Friday at the bar, also we are located at Dublin's most prominent nightlife district and only a short journey away from live music venues: the 3 Arena, Bord Gais Energy Theatre, Gate Theatre, and Abbey theatre. Welcome to the Turks Head Bar, Bistro & Nightclub. After 9.30pm Turks Head transforms into a vibrant late night venue with sounds from some of Dublins finest DJ's until 2.30am!  Turks Head is conveniently located inside Paramount Hotel, the Turks Head opens daily from 12noon with food available until 9.30pm. Catch up with major sport action on the TV or if you would like to attend sport stadiums in Dublin, we are an ideal Dublin city Hotel and the sport venues are just a few minutes from the Hotel, we are an excellent choice if you are attending a sport event in Aviva Stadium or Croke Park. The Paramount's 64 executive en-suite rooms are carefully designed, superbly fitted guestrooms with generous space and comfort to ensure you can enjoy your stay at our Temple Bar Hotel accommodation.